Cool season. 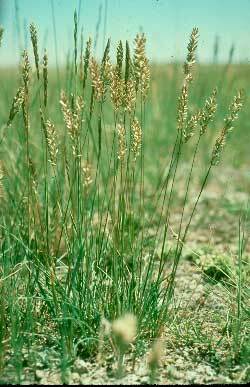 Perennial bunch grass. Good forage. Establishes easily.